We are really proud of what we have accomplished in a short length of time. Here are some of the accolades we have received. Forty-four firms from 19 Asia-Pacific jurisdictions were honoured at the eighth annual Asia IP Awards, held 3 November 2017 at the Crowne Plaza Hotel in Auckland. 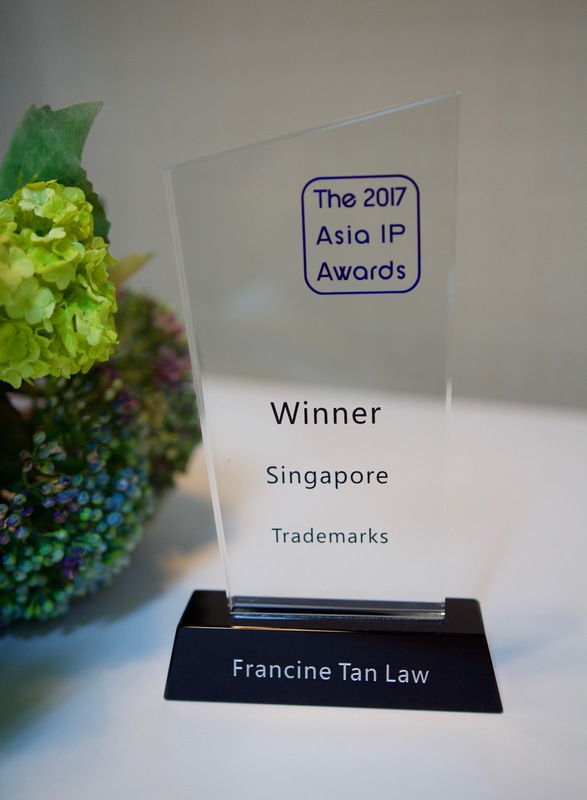 Francine Tan Law Corporation was recognised as the top IP law firm for trademarks in Singapore where more than 5,000 in-house counsel in Asia, Europe and Americas were polled by Asia IP magazine throughout the first part of 2017. Francine Tan is honoured to be identified in Who's Who Legal Global Data Review 2018 as one of seven Asian-Pacific thought leaders. 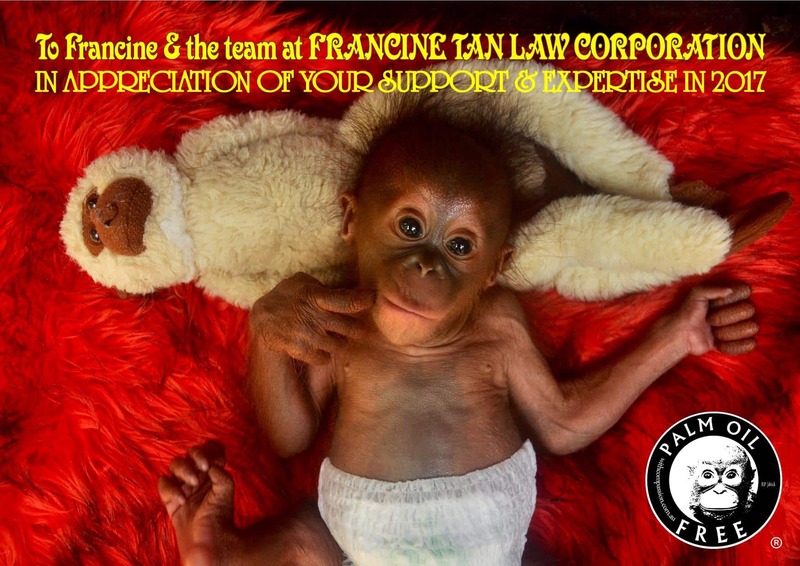 Francine Tan has been recognised for many years as a leading Singapore IP lawyer in Asialaw and Who'sWhoLegal, both of which provide profiles, analysis and/or rankings of recommended law firms and leading lawyers across many jurisdictions across the world. 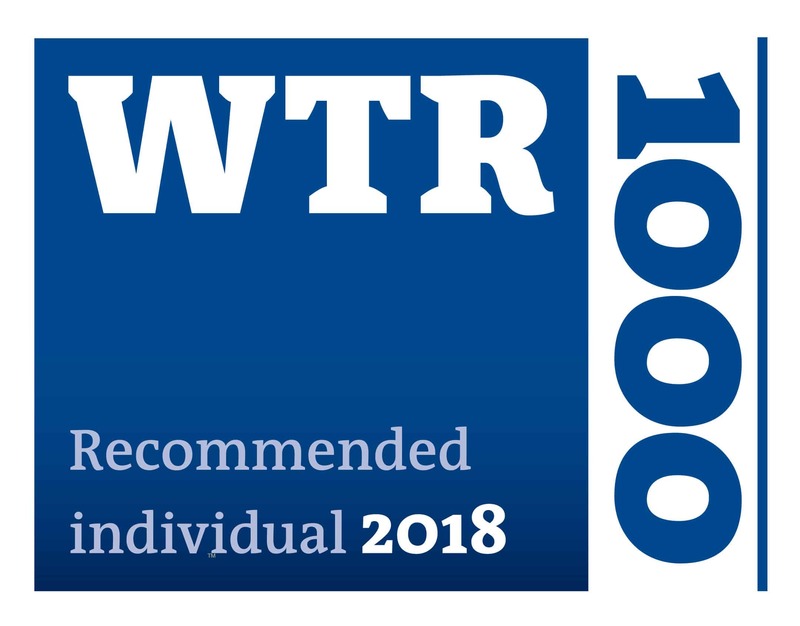 The WTR 1000 recommends who it considers to be the best of the trademark scene and who deliver top quality services and have an edge over their competitors in terms of reputation. 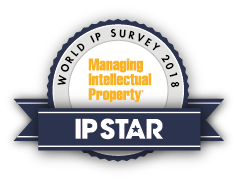 Managing IP provides profiles, analyses and rankings of recommended law firms and lawyers across the world. © Francine Tan Law Corporation 2018.